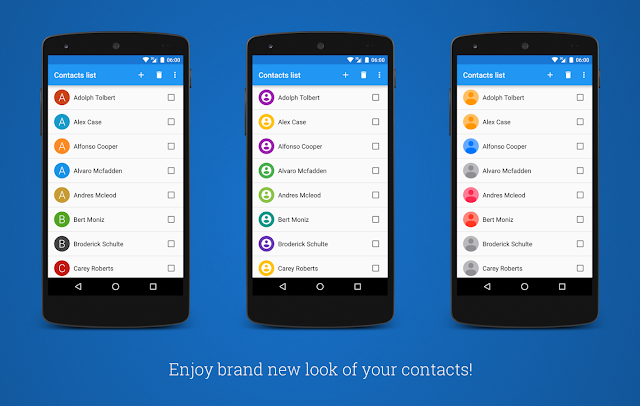 With Contact Tiles Plus you can generate colorful tiles for your contacts. Contact Tiles is Inspired by Android design pattern where contacts with empty photos are dispalyed as color tile with first letter of contact name on it. But this is only one from available options - you can create tiles with 7 different color schemes and 6 avatar styles, giving you total of 42 combinations to choose from! Easily choose for which contacts you want tiles, set size, color scheme and wait while magic happens! 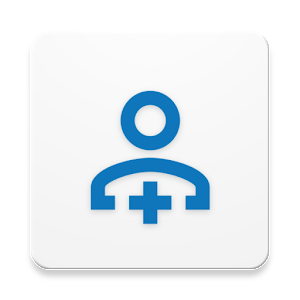 But that's not all - you can activate service which will automatically create tiles for each new contact you add.Bored with tiles? Just delete all generated photos with one click!